ANN ARBOR — NanoBio Corp., a clinical-stage biopharmaceutical company, announced that it has changed its corporate name to BlueWillow Biologics in conjunction with the closing of a $10 million Series A financing. The company’s new name reflects its evolution to a vaccines-focused company, and commitment to advancing its novel intranasal technology to develop new vaccines for several respiratory and sexually transmitted diseases. 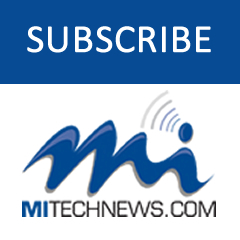 The Series A financing round was led by Ann Arbor-based North Coast Technology Investors, Atlanta, Ga.-based Line Moon Ventures, and the University of Michigan through its Michigan Invests in New Technology Startups (MINTS) initiative. The company was originally founded as NanoBio to develop topical nanoscale therapies for various dermatology applications. BlueWillow will continue to develop skin and wound treatments through partnerships and external collaborations under the NanoBio trademark. 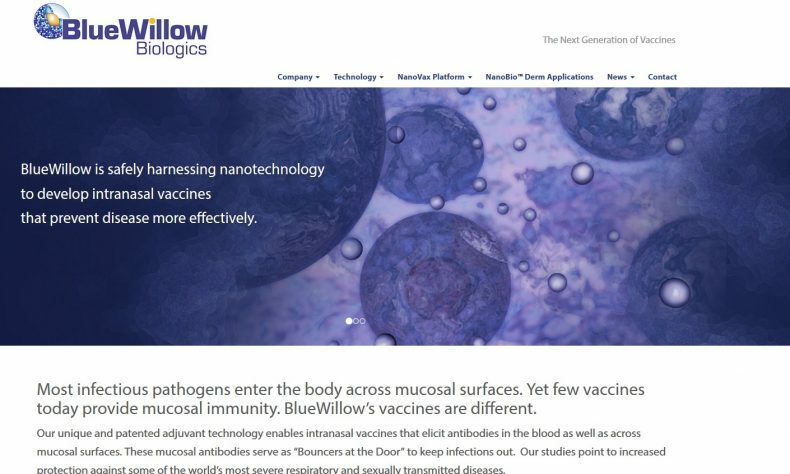 BlueWillow’s innovative intranasal vaccine platform is built upon the company’s patented NanoVax technology that employs a unique oil-in-water nanoemulsion adjuvant to elicit both systemic and mucosal immunity. Most infectious pathogens enter the body across mucosal surfaces, yet most vaccines today are injected and fail to elicit mucosal immunity. BlueWillow’s technology has the potential to improve upon many existing vaccines as well as enable the creation of new vaccines for diseases that currently cannot be prevented through vaccination.